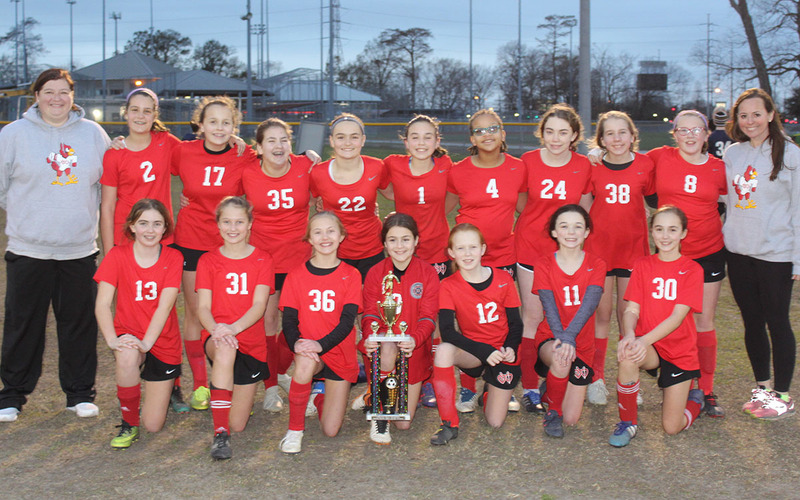 The 6th/7th soccer team began their quest for the NOAL championship on January 30 against Christian Brothers. The Cardinals came out a little flat in the first half, but Charlotte Bush '25 gave the Cardinals the lead when she scored off of a powerful shot from the right side of the field. In the second half, the Cardinals were more aggressive, but the match remained close, with the Cardinals' defense and goalkeeper Olivia Laudumiey '24 making some key saves. Christian Brothers refused to give up, but it was not enough to catch the Cardinals, who took home the 1-0 victory. On January 31, the Cardinals faced Country Day in the championship match. The Cardinals came out strong and aggressive, immediately pressing forward. With about eight minutes left in the first half, Bryce Couvillon '24 distributed the ball to Emery Nolan '25, whose shot was deflected by the Country Day goalkeeper. Charlotte Bush '25 capitalized on the rebound and fired the ball into the goal. Up 1-0, the Cardinals did not let up in the second half. Emery Nolan '25 broke away from the defense to score the Cardinals' second goal of the day. 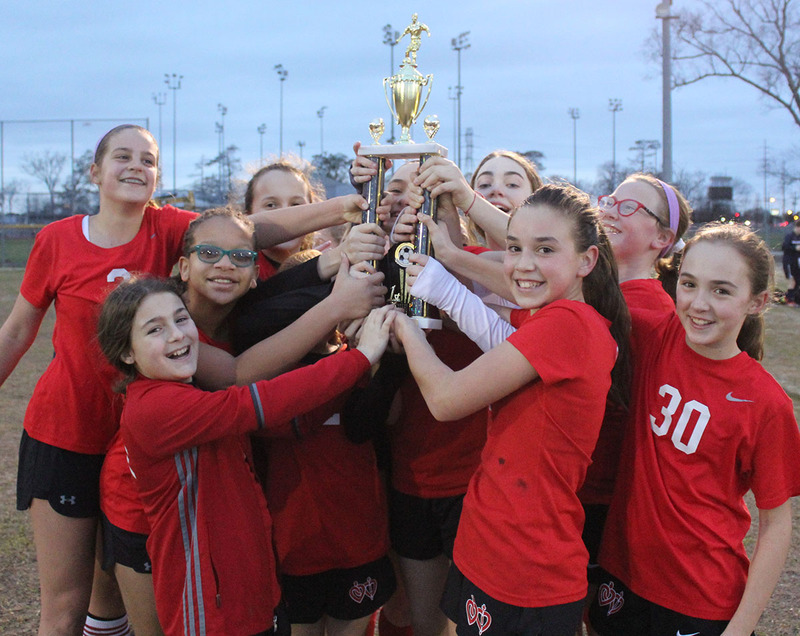 The match ended in a 2-0 victory, and the Cardinals were crowned NOAL Champions!